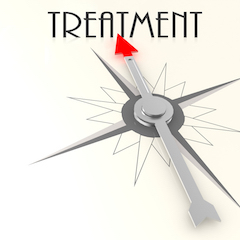 Treatments plans are customised to each individual or situaiton. They can vary greatly depending on severity of issue. Treatment plans will be discussed as a result of your consultation.